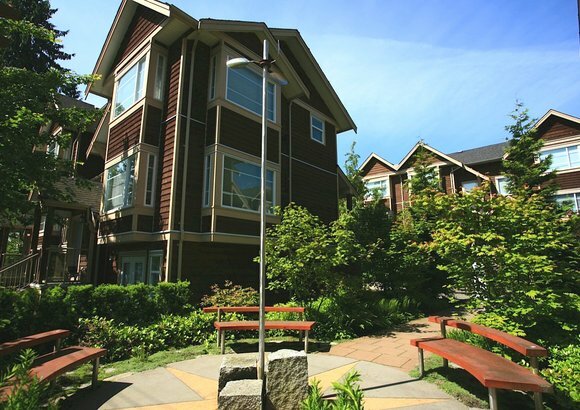 For detailed information on North Vancouver townhouses for sale, create an account. Our free registration is quick and easy and allows you to bookmark your favourite North Vancouver townhome listings. You'll also be able to save your searches, conduct polygon and radius searches, and receive email updates as soon as new North Vancouver townhouses within your search parameters hit the market. 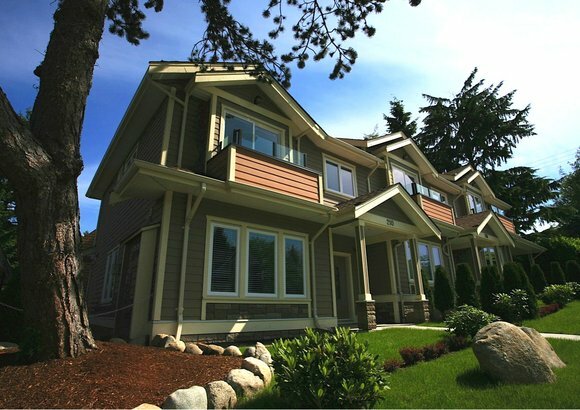 Contact the North Shore Realty team today to start searching for North Vancouver townhouses. 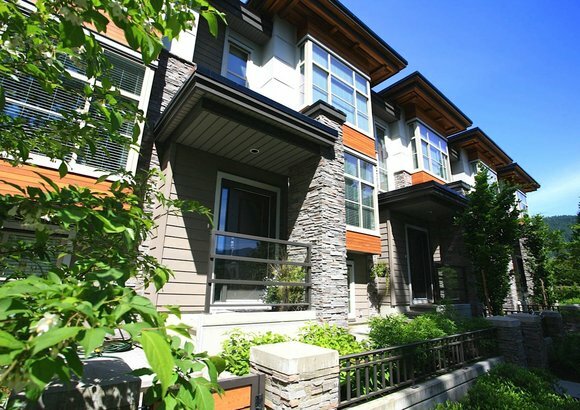 As experts in the North Vancouver townhome market, we can help you find the perfect property for your needs. Note: This representation is based in whole or in part on data generated by the Fraser Valley Real Estate Board or the Real Estate Board of Greater Vancouver which assumes no responsibility for its accuracy. Listing information last updated on April 21st, 2019 at 11:00am.